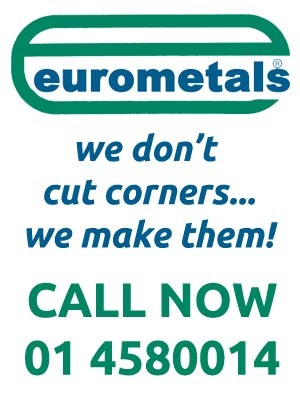 Fence Post Anchor - Mini Mesh | Eurometals Ltd. Designed to make the erection of fencing, gazebos, pergolas and other garden structures quick and easy, our range of fence post spikes offer strong anchorage for timber posts and are manufactured from welded heavy duty mild steel with dual coated corrosion protection for longer life and a longer lasting attractive finish. After manufacture the steel is first electro zinc plated and then a moisture resistant powder coating is applied, resulting in a superior durable protection against rust. cost effective – uses shorter posts and no concrete required. saves time and effort – no digging and quick, easy installation. lasts longer – dual coated rust protection. design – protects timber from water, fungal and insect damage. Suitable for most ground conditions, simply drive the spike into the ground using the driving tool. The four fin spike is designed for easy insertion with minimal twisting, and secure anchorage into the ground. Choice of Twin Bolt or Easy-Grip design for a strong connection. 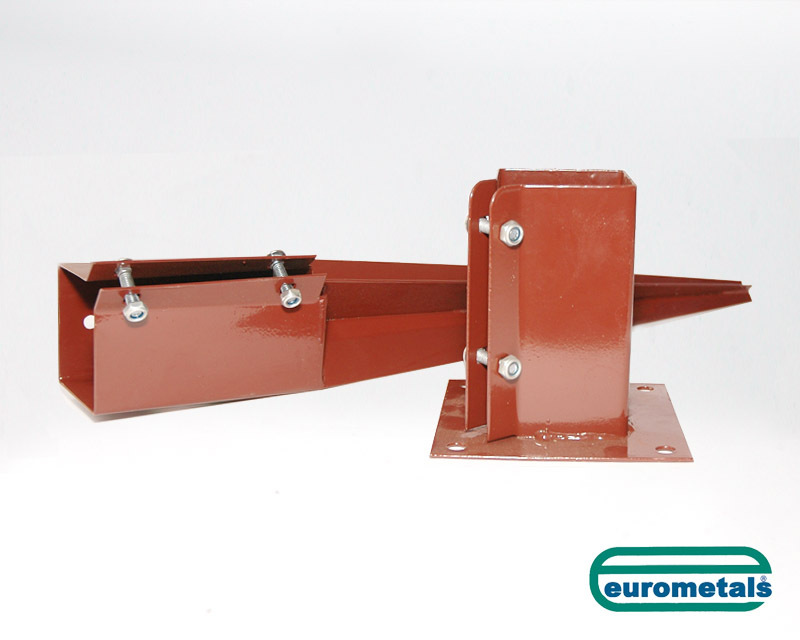 The Easy-Grip design holds the timber post in a tight wedge grip without the need for fixings, whereas the Twin Bolt arrangement mechanically tightens around the post allowing easy removal of damaged or rotten posts. The Flush-Fit Bolt Down Shoe is particularly suitable for applications where a post requires fitting against a flush surface or mounted on top of an existing wall, or in line with the edge of a patio or deck. Before drilling, use the shoe as a template to mark the drill hole positions. Then Secure the shoe to the surface using four bolts suitable for the job. It is important to follow the manufacturers guidelines when selecting the appropriate bolt fixing.